Hacking river kayak is one of my favorite places to go kayaking. And it’s a bonus it’s only 10 mins away from where I live. 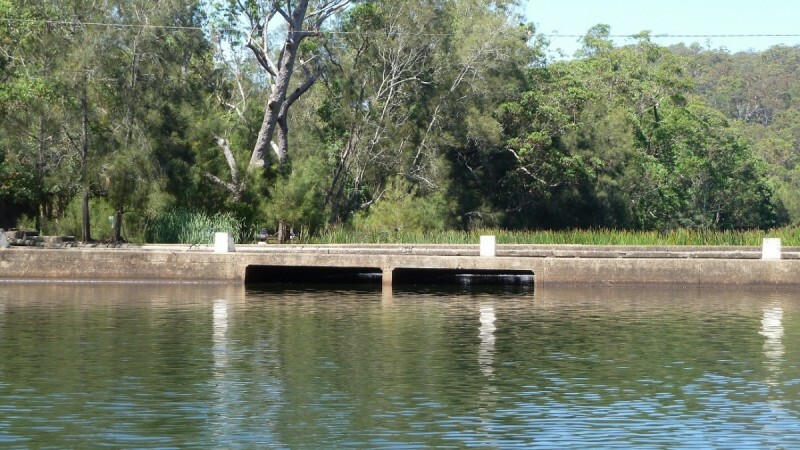 Head down to Swallow Rock reserve in Grays Point to launch your kayak in the Hacking river. 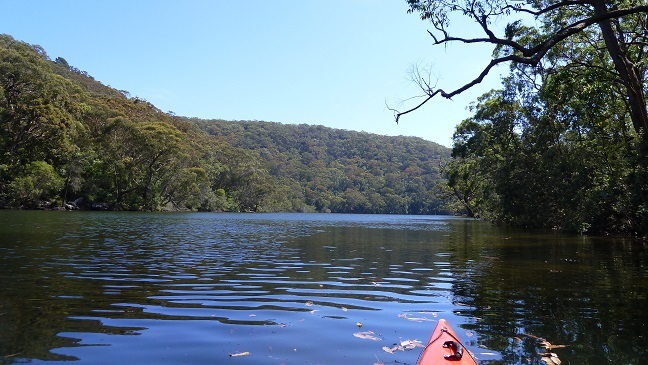 The paddle to Audley in the Royal National Park is extremely scenic. The water is nice and calm making it ideal for beginners. It’s a 6km return trip so can easily fit this paddle in before going to work. Check out the photos in the Gallery. Kayaking Hacking River in the other direction is also excellent. There’s a number of different variations you can do. If your feeling up to it you can go all the way to Bundeena. Another variation is to head down the South West Arm of the Hacking River taking you deep into the Royal National Park. It’s well worth a look offering great scenic value going down this route. From Swallow Rock paddle is approximately 16km. You can also launch you kayak at Maianbar, Foreshore Reserve just off Pacific Cresent. From there the paddle is about 12km to return. If you hire one from the Audley Boat Shed you’ll need to stay in the Royal National Park. Though paddling along the Hacking river in the RNP is no chore at all. This is an extremely scenic part of the Hacking River as well. Bundeena kayaks is also excellent for hiring a single or double kayak. They often advertise on Groupon offering great deals. They take you from Bundeena to Audley in the Royal National Park. You launch your kayak there and start paddling to Bundeena. It took my wife and myself 2 and a half hours on a double kayak to do that paddle. Below is the link. Bundeena kayaks take the hassle out of doing a return trip with the way they have set it up. I had a good experience using them. Check out the maps, photo’s and youtube clips below for more details of kayaking on the Hacking river. This map shows the route for kayaking towards Audley from Swallow Rock. 6km return from Swallow Rock boat ramp to Audley. This map shows the route for Kayak down the Hacking river then taking the South West Arm exit. I highly recommend doing this one. The map below is launching your kayak from Maianbar and paddling down South West Arm Creek. South West Arm. Off hacking River. The youtube clip below is kayaking down Muddy Creek, an off-shoot of the Hacking River. The youtube clip below is going down the Hacking River to Audley in the heart of the Royal National Park. Google Map Link. A good place to launch for a paddle is at Swallow Rock boat ramp, Grays Point. There’s a little sandy beach where you can drop your kayak into.